Cute Panda Bears. Awww!!!. 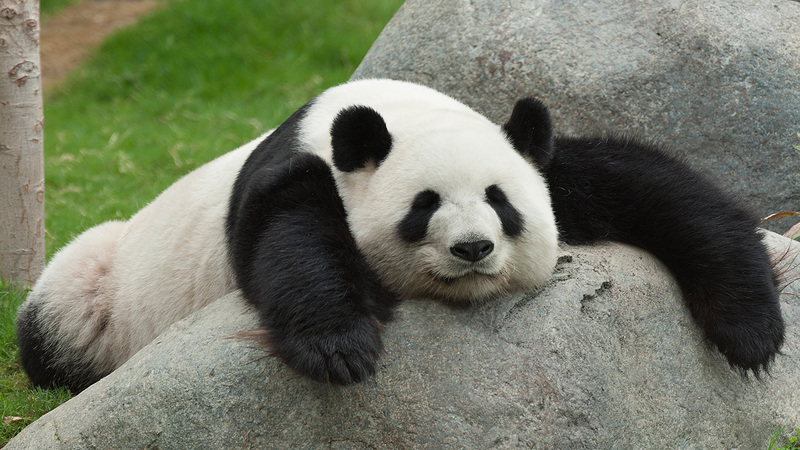 HD Wallpaper and background images in the जानवर club tagged: animals cute nature panda bears.